Want to fill job openings? Please fax your job listings for immediate display in the Culpeper Career Resource Center: (540) 829-4956. We are open to the public and have many competent workers who can help meet your employment needs now. Want assistance with staff training? 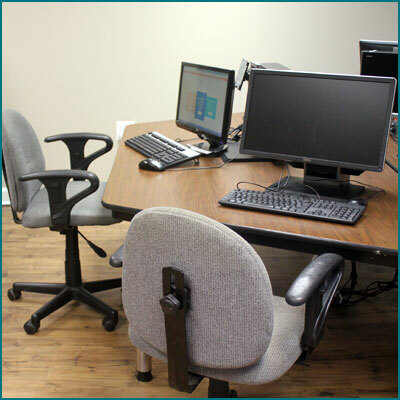 The CCRC has a training room available for seminars and staff training. Please call the center (540) 727-1055 for details. Want to host a job fair? Job fairs, interviewing and other career related events may be held at the career center. Please call us at (540) 727-1055.